The United States has the highest incarceration and execution rate in the industrialized world. Due to bias in policing and sentencing, 70 percent of the nearly two million people incarcerated in U.S. prisons and immigration detention centers are people of colour. Statistics like these, and the often unsafe conditions under which people are imprisoned, make an analysis of incarceration urgent. 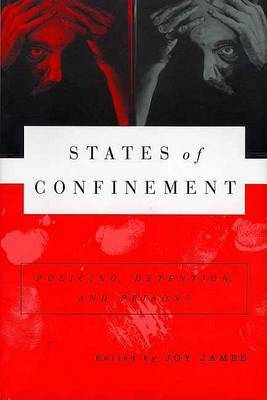 Using a broad multicultural approach, "States of Confinement" uncovers the political, social, and economic biases in policing and punishment systems. 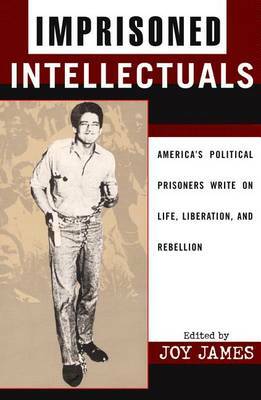 The authors of this collection - such as Angela Y. Davis, Manning Marable, Gary Marx, Robert Meeropol (the son of Julius and Ethel Rosenberg), Julie Su (an attorney for immigrants' rights), and Judi Bari (a founder of Earthfirst!) - use their diverse experiences and expertise to discuss troubling abuses of police powers in our society. 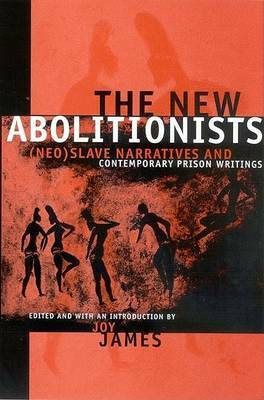 The issues they expose include racial profiling and sentencing disparities that target African Americans and Latinos, the sexual exploitation of women in prison and police custody, racist and homophobic violence, the policing of Asian Americans and Arabs, the adverse conditions of HIV-positive prisoners, and the use of the Grand Jury and police to undermine political activity. These twenty-seven cogent and accessible essays should appeal to students and educators, as well as anyone concerned about the erosion of democracy and equality in this era of increasing incarceration and police powers. Buy States of Confinement by Joy James from Australia's Online Independent Bookstore, Boomerang Books. 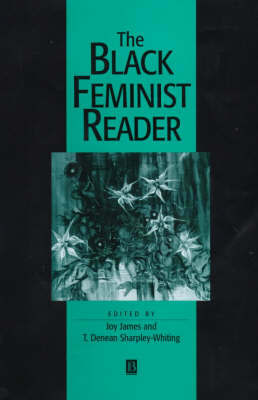 JOY JAMES is Professor of Political Theory, Department of Africana Studies at Brown University. Her books include Transcending the Talented Tenth: Black Leaders and American Intellectuals and The Angela Y. Davis Reader.